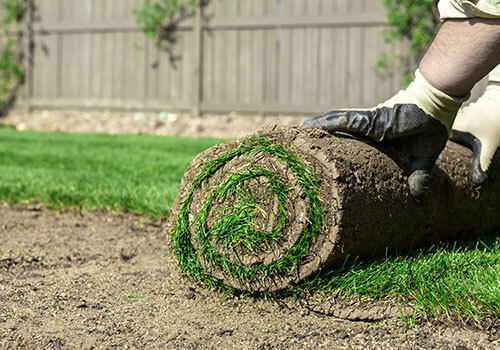 Grown on Organic-based soil- rolls are 35% lighter making installation fast and easy. 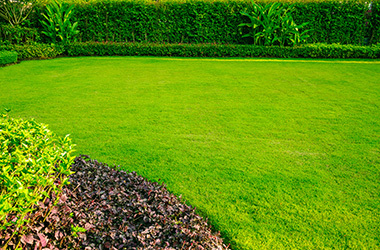 Delivers an instant lush, dense green, weed-free lawn. Cold weather tolerant, disease resistant and establishes rapidly. Particularly suited for high traffic areas. 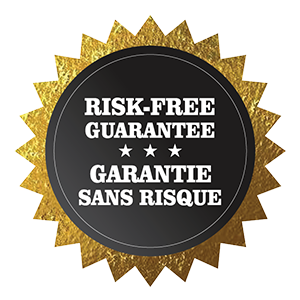 Entrée vos mesures ou simplement entrer la superficie pour chaque zone.